Paul Simon performs The Sound of Silence on September 11, 2011. 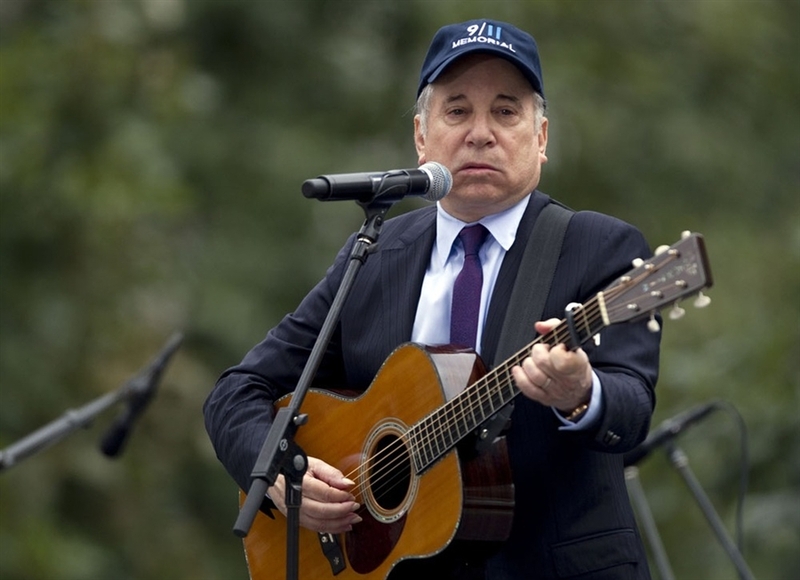 Paul Simon performed “The Sound of Silence” during the ceremonies marking the tenth anniversary of the September 11 attacks. Here’s the mp3 for you, courtesy of NPR but all tagged by me and ready to go.